Yazoo made an impression in the pop world between 1982 and 1984. Their own singles and albums were successful, but there were also some acts that tried to profit from their success. The acapella group the Flying Pickets recorded a version of 'Only you', and this medley of Yazoo tracks is further proof of their influence at the time. 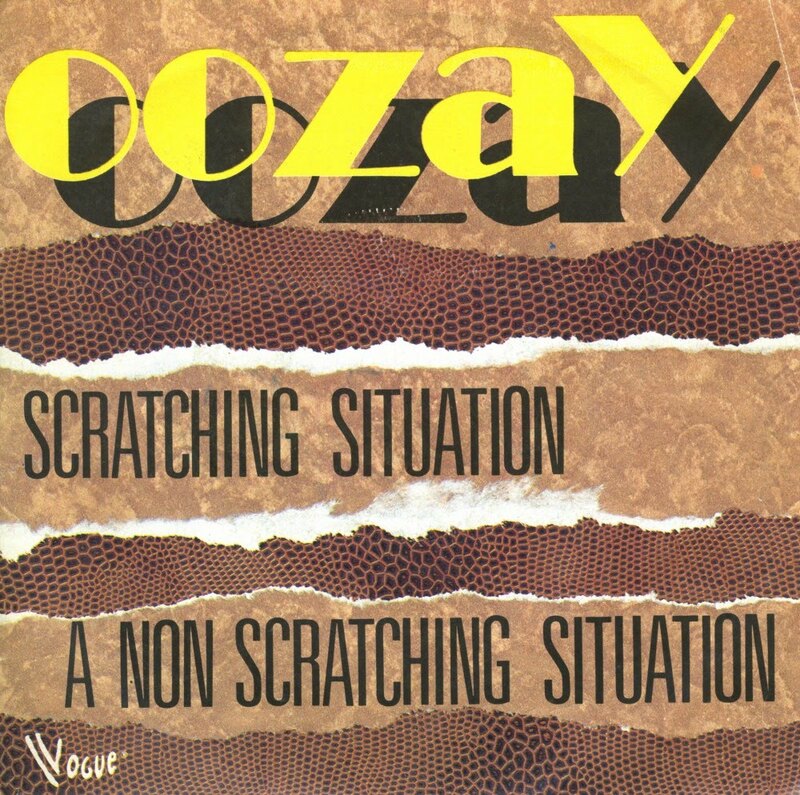 Oozay ('Yazoo' backwards) was an Italian outfit. 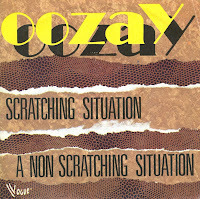 The single 'Scratching situation' was a medley of 'State Farm', 'Situation' and 'Don't go', as performed by an Italian female singer (who has a problem pronouncing some of the lyrics), backed with cheaper synthesizers. 'The Lenny Twins' produced the single. It was not a hit in most territories, although I imagine it was still very popular in Italy and a proud possession of many Italo disco fanatics.